Those are the words you will hear from your host, Glen Terry, as you arrive at Udekki, a unique resort on a secluded section of the Kalpitiya Peninsula, on Sri Lanka’s west coast. 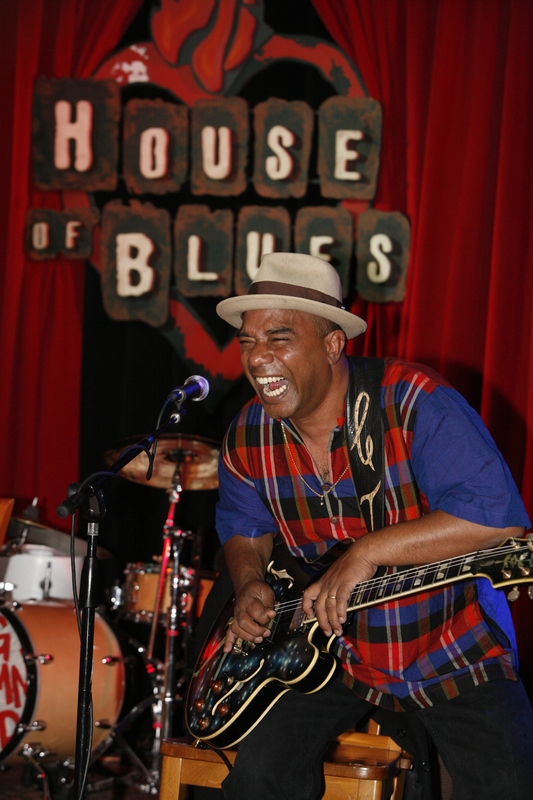 Soon to celebrate its 2nd birthday, Udekki is the creation and home of blues musician Glen Terry. Nestled amongst the trees on a quiet section of Alankuda Beach, the property is full of rustic charm and natural beauty. With two private villas, two lofts, and a shared villa consisting of five suites, there is a range of accommodation options to suit individuals, couples, families and groups. 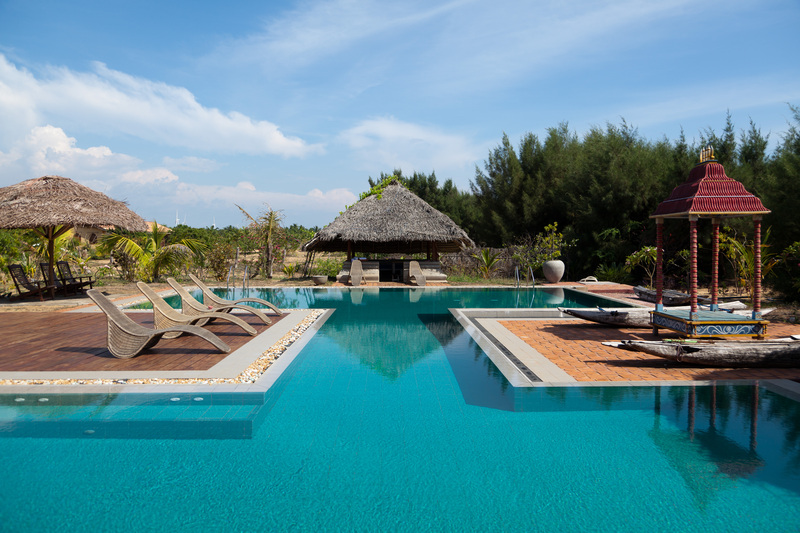 The villas have been designed to fuse some of the unique style and influence of the Middle East and North Africa with the colour and vitality of tropical Sri Lanka. The beautiful antique features of the villas and suites highlight the rich heritage of the island. The private villas, Villa 343 and Villa 346, incorporate air conditioned bedrooms, spacious living areas, central courtyards, and large open verandahs with views to the pool. All the suites in the shared villa are spacious and air conditioned with views through the gardens. Then there are the lofts. 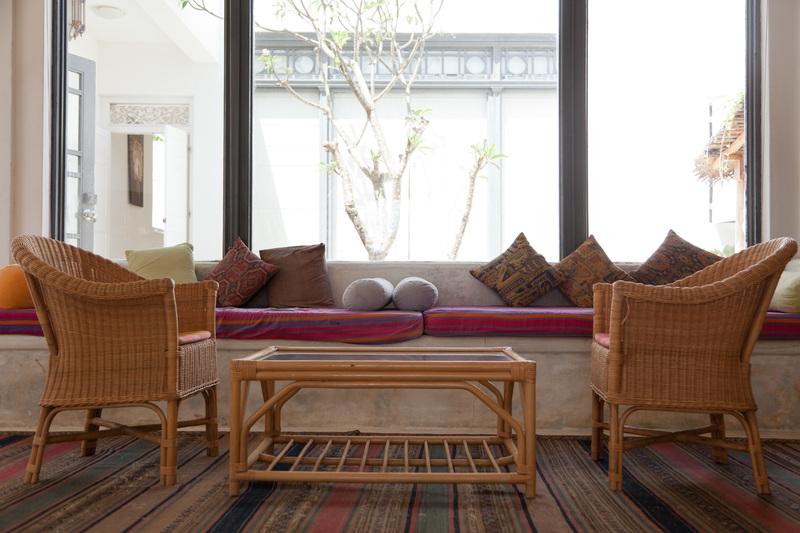 Loft D is situated above Villa 343, and Loft M is situated above Villa 346 – each with its own private terrace. They are spacious and airy, with stunning views of the pool and the ocean. Although there is no air conditioning, the many large antique windows open to the sea breeze for a good night’s sleep. Staff members, always with a smile on their faces, are ready to help you in any way! So don’t hesitate to ask. 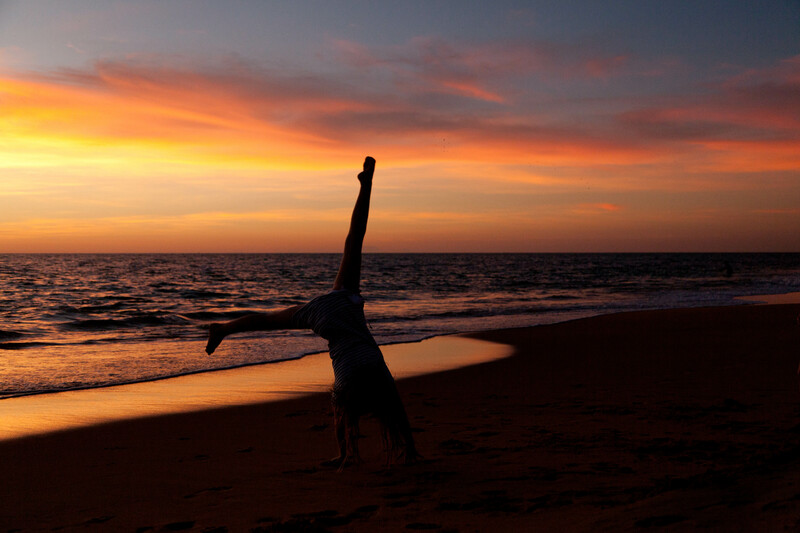 Udekki sits just steps from the beach, and each evening provides an opportunity to soak up a wonderful sunset. Enjoy a cocktail as the sun sets over the ocean, reflecting its golden hues on the sand and the waves. On clear nights, the stars seem never ending! The rooftop terraces are a perfect spot for a bit of star gazing – or if you fancy you can even sleep under the stars! The stunning ‘H’ shape pool is a feature of the property, and is surrounded by a range of seating areas and hidden niches – one never feels crowded, and there is always a spot for relaxing and watching the world go by. One section of the pool also includes a Jacuzzi – a perfect spot to relax with a loved one or friends at the end of the day. 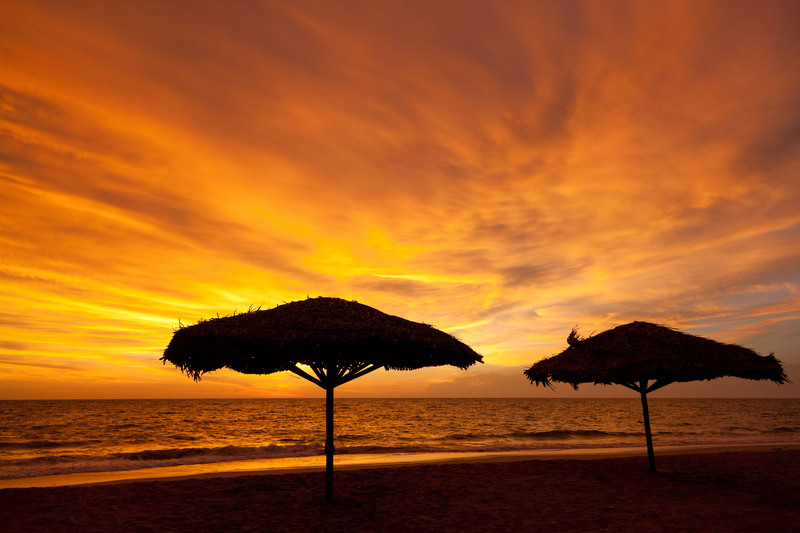 Whilst many people come here to relax, there is certainly no shortage of options to keep busy! From November to April, a highlight of this area is the chance for an early morning boat trip to see playful dolphins and whales nearby! 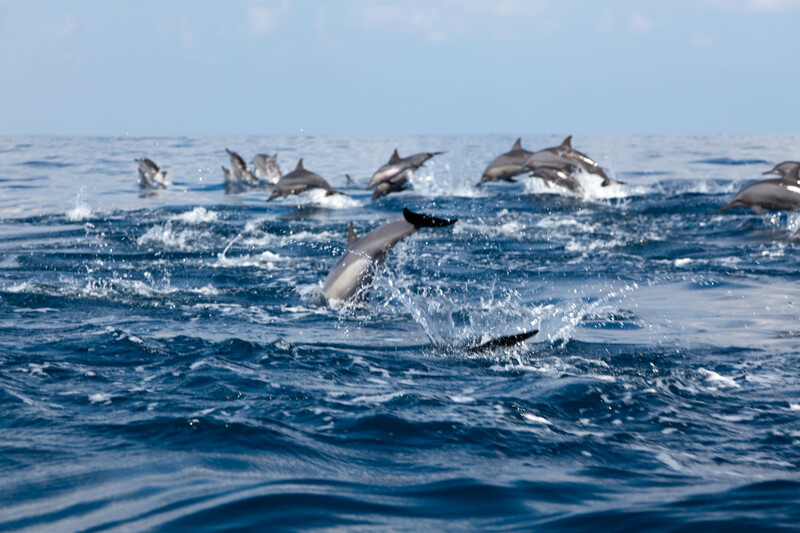 With an experienced crew guiding your trip, you will be amazed by the antics of the dolphins, sometimes in groups as large as one or two thousand! And if you are lucky you may see whales and sea turtles too. This amazing experience will be a highlight of your stay at Udekki. Diving, snorkelling, and fishing are other sea-based options. From May to September this coast and the nearby lagoon are busy places for kite surfers from around the world, as they discover that Sri Lanka is one of the best places for their exhilarating sport! Day trips can be arranged to places such as: Wilpattu National Park; Anuradhapura and the cultural triangle; Kandy and surrounds (including the Millennium Elephant Foundation). All trips are escorted by a local driver in air conditioned and fully insured vans. Airport pick ups and drop offs can also be arranged. So welcome to Udekki, where you will always feel at home. After a stay, whether for one night or five, you will leave feeling refreshed with wonderful memories, and wanting to come back for more! * please note, this article first appeared in the Sri Lankan magazine ‘Futures’ and has been updated for this blog. This entry was posted in travel and tagged accommodation, alankuda beach, asia, beach, blues, dolphins, Glen Terry, holiday, home, Kalpitiya, musician, resort, Sri Lanka, travel, Udekki, vacation, villa on September 17, 2013 by newcarolyn.